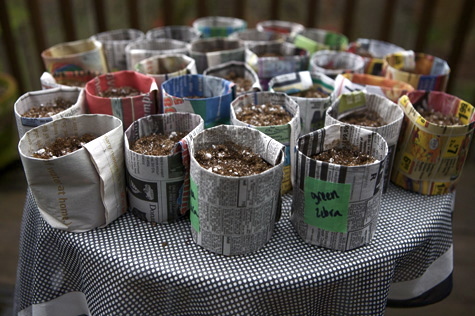 This year, we are going to make our own seed pots out of recycled materials. With my 2nd and 3rd grade students, we are going to fold newspaper to make seed pots. Check out the instructions here. Our kindergarten and 1st grade students will create seed pots out of toilet paper rolls. Check out the instructions here. We need your help gathering materials though! 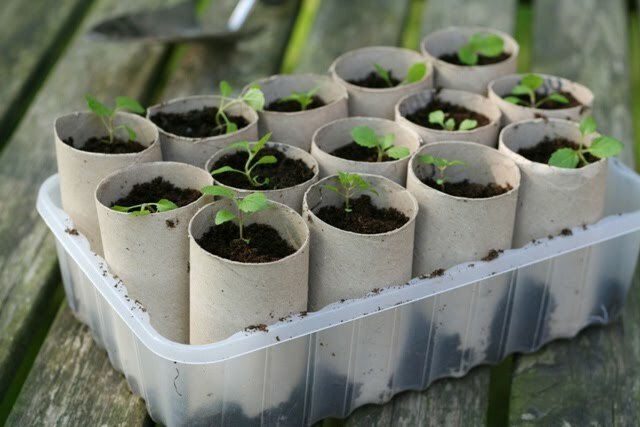 We would love any newspaper or toilet paper rolls that you have – also, we need recycled trays or containers to hold our seed pots. Please drop any materials by the school between January 28 – 31!